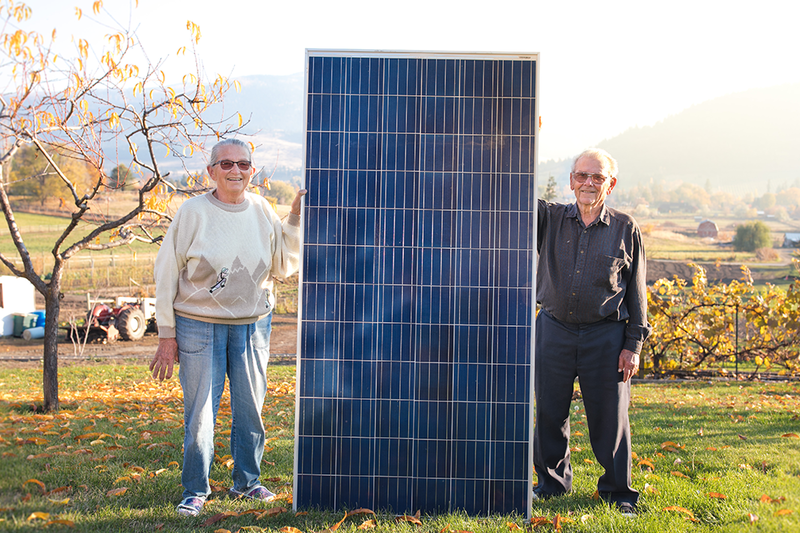 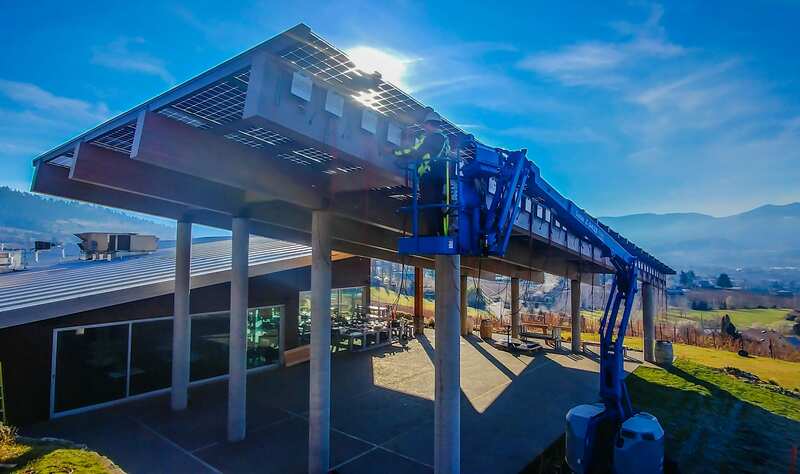 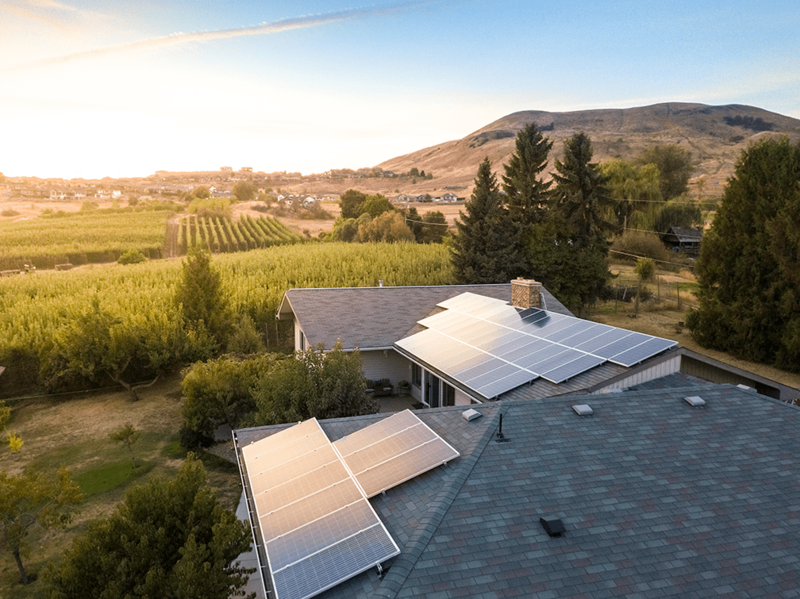 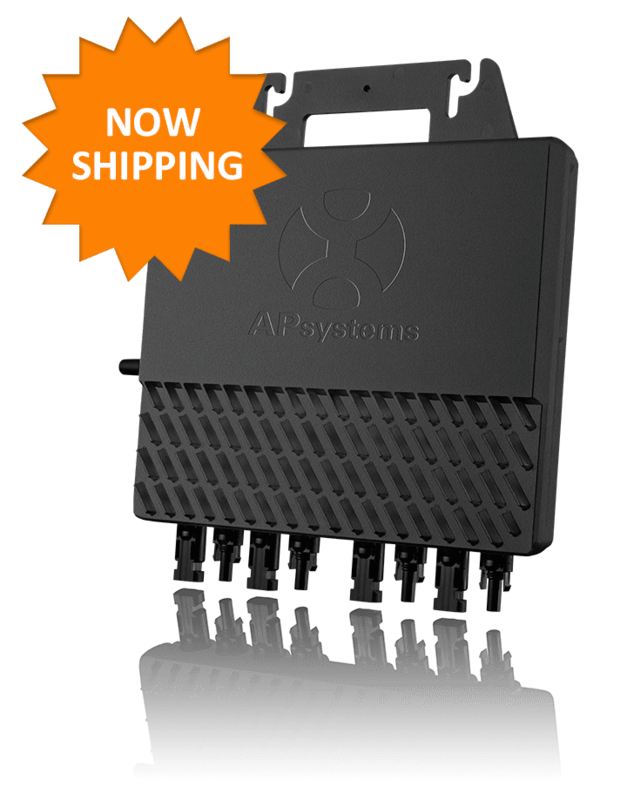 APsystems microinverters power Canada’s first all-solar organic farm in British Columbia’s beautiful Okanagan valley. 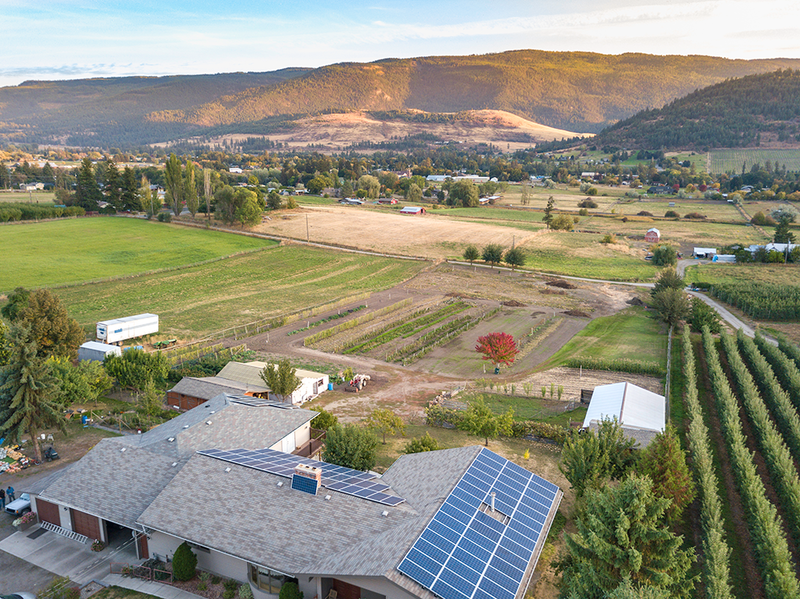 The 3.7-acre Lowen family farm produces a staggering array of vegetables, fruits and herbs for market. 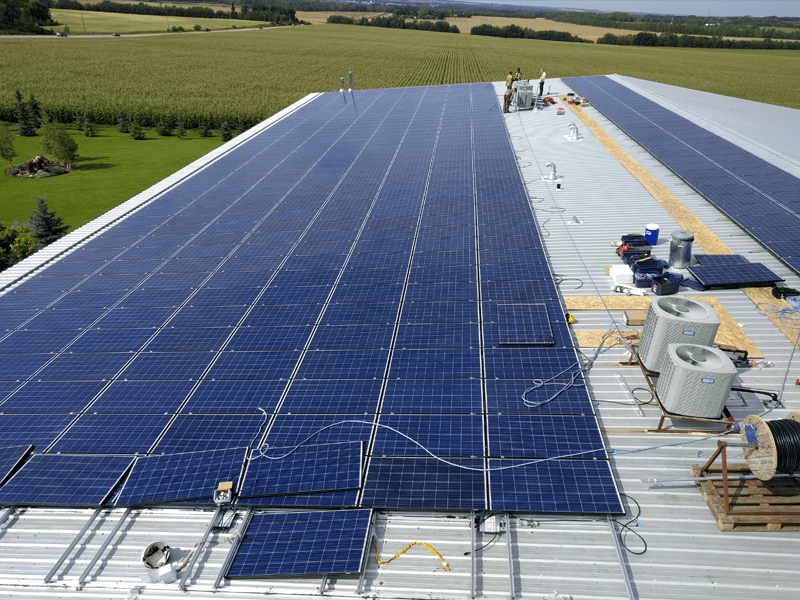 The farm produces all its own power, thanks to a 93-module, 29kW rooftop array using APsystems YC500 microinverters. 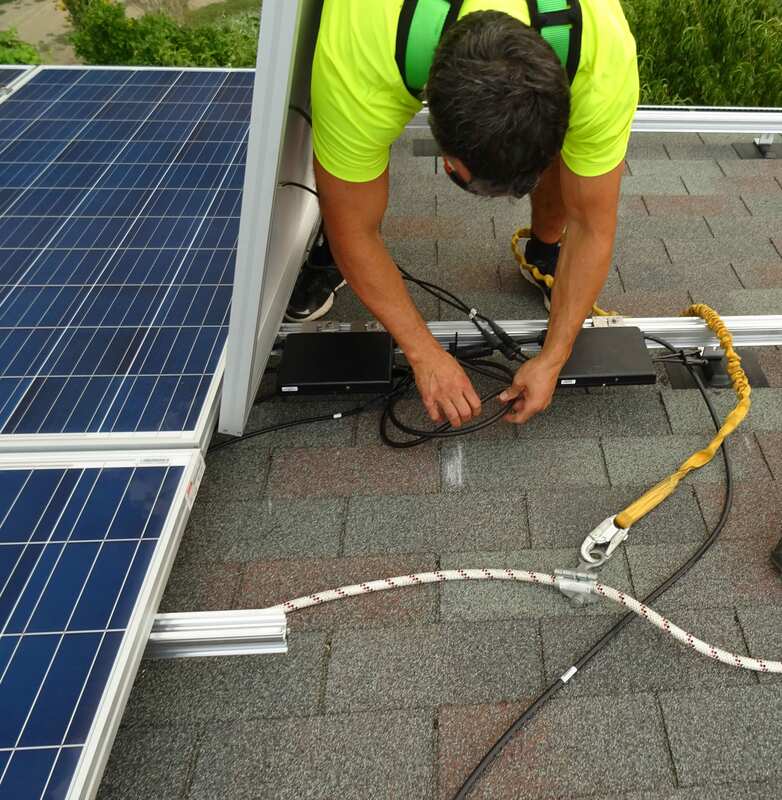 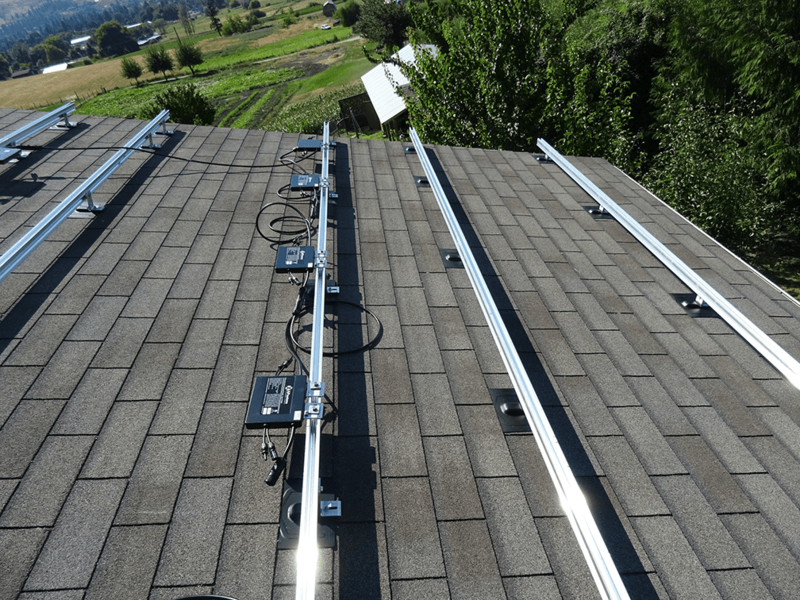 Local installer Got Solar? 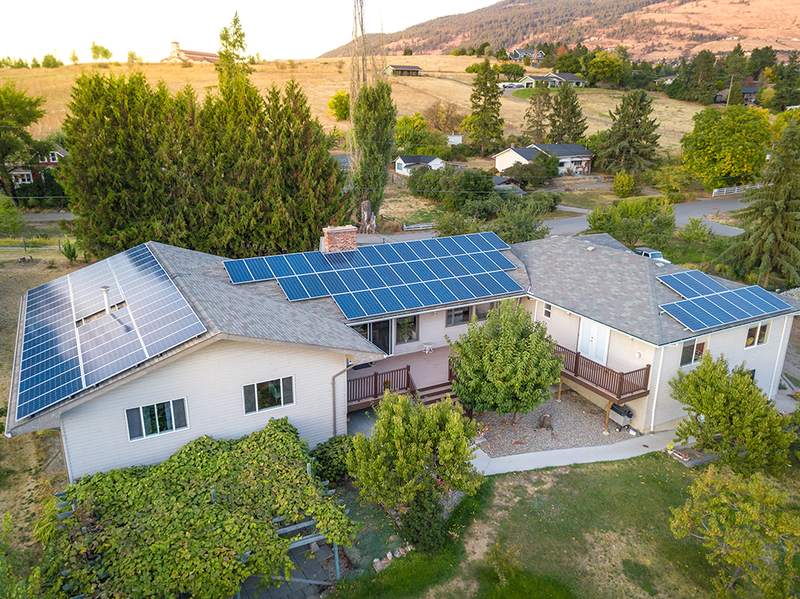 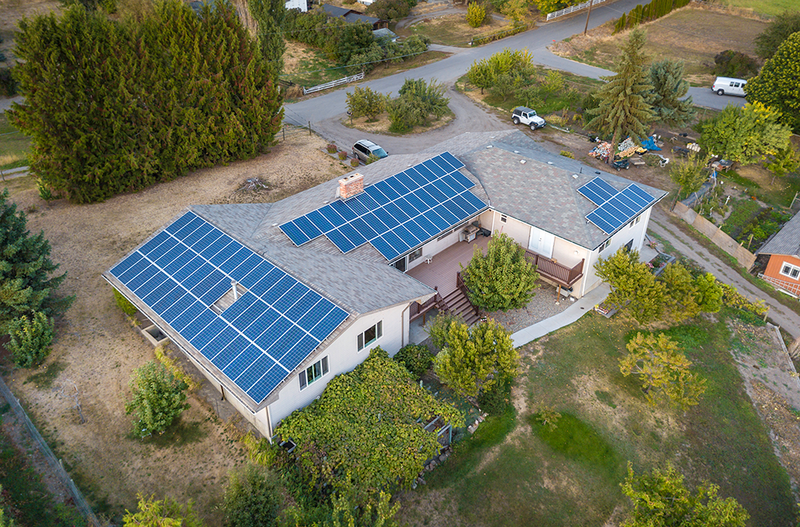 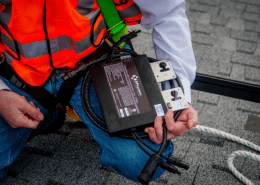 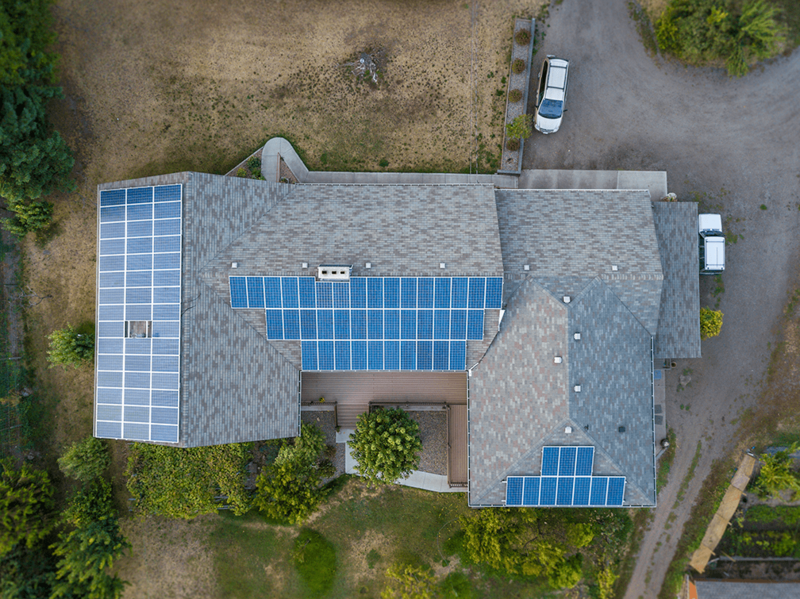 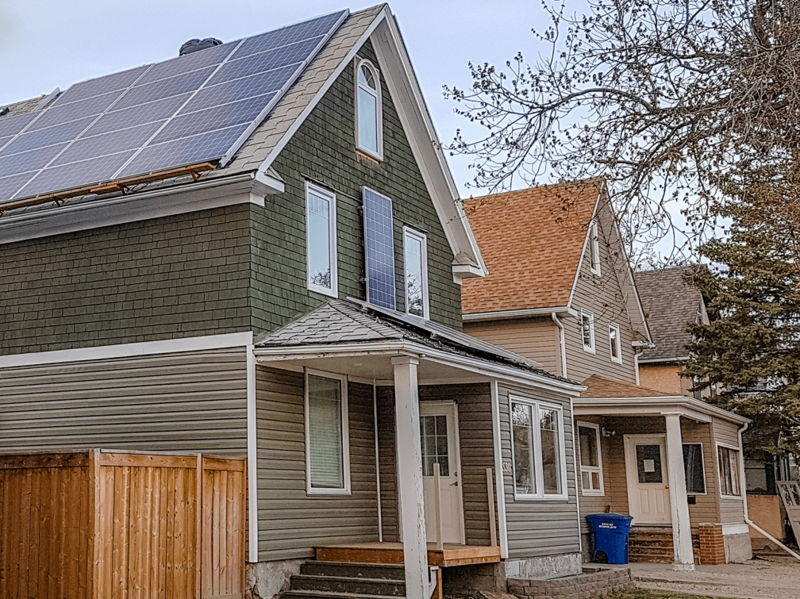 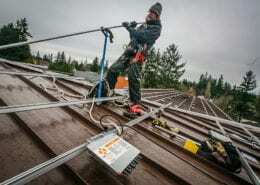 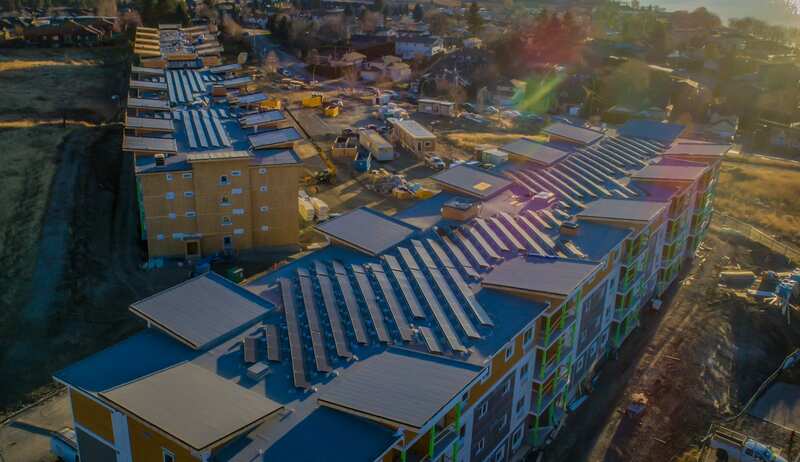 helped owners Helmi and Kornelius Lowen achieve energy self-sufficiency, selecting APsystems microinverters for their power output, flexibility in system design and “future proof” warranty.